It is with a growing sense of outrage that we write to you today about the horrifying debt crisis in Puerto Rico. This is a crisis that several of your top New York hedge fund donors are actively exploiting and deepening, in a shameless, morally repugnant effort to make as much money as possible. More than 1 million Puerto Ricans live here in New York, and they deserve your support. While other New York elected officials are speaking out about the devastating situation in Puerto Rico, you remain silent. We know why: your hedge fund donors have paid top dollar for your silence. Indeed, you are the largest recipient of hedge fund campaign cash in New York, and it shows. Hedge funds that bankroll you have purchased Puerto Rican debt at deep discounts, while pushing the island to borrow much more at terms favorable to creditors and to implement harsh austerity measures like higher taxes on workers, lower wages, service cuts, and privatization of public schools. At the same time, these hedge funds—your cocktail party friends in the Hamptons—are using Puerto Rico as a tax haven. It’s despicable and wrong. We are particularly concerned about the role of Andrew Feldstein, CEO of BlueMountain Capital Management, one of your bigger hedge fund donors. On Thursday, we’ll be at the Park Avenue office of BlueMountain to protest their destructive and reckless behavior in Puerto Rico. We’re calling on you to demand that Feldstein and BlueMountain end their profiteering in Puerto Rico and work to help the country repay its debt on much fairer terms. Currently, BlueMountain owns $400 million in Puerto Rico Electric Power Authority (PREPA) bonds and has used legal action to block efforts by PREPA and other public corporations to restructure their debt, extracting profit by making it much harder for Puerto Rico to negotiate with creditors. BlueMountain has hired more Washington lobbyists to fight the Puerto Rico Chapter 9 Uniformity Act of 2015 than any other hedge fund, spending $100,000 on eight lobbyists in the first quarter of 2015. This crucial federal legislation would make public entities in Puerto Rico eligible for bankruptcy protection. 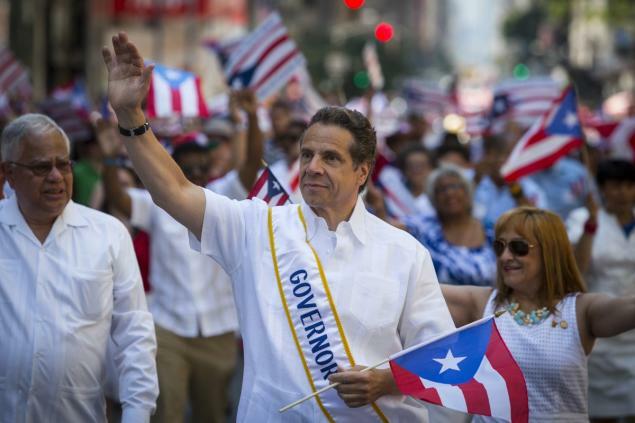 It can’t go unmentioned that Dan Loeb and Paul Tudor Jones – two of your other top hedge fund donors – are also very significant players both in Puerto Rico and in New York politics. Loeb’s Third Point hedge fund has been a major investor in Puerto Rico debt. Earlier this month, Loeb hosted a Hamptons fundraiser for you. He and his wife have donated nearly $100,000 to you, and Loeb himself gave more than $1 million to the New Yorkers for a Balanced Albany PAC in 2014 to help Republicans regain control of the State Senate. Tudor Jones’ Stone Lion Capital Partners hedge fund has raised $500 million to invest in Puerto Rico and even asked Puerto Rican officials if they would agree to litigation based in New York, where courts are seen as more favorable to investors’ interests. Tudor Jones has donated heavily to you and–surprise, surprise—to the New Yorkers for a Balanced Albany PAC.  It’s time for you to prove you aren’t a wholly owned subsidiary of your hedge fund donors. 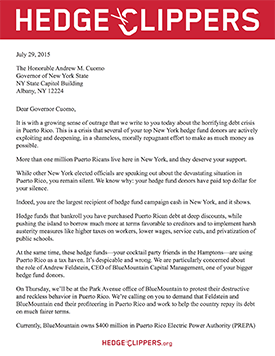 We demand that you break your silence immediately and vocalize real support for the Puerto Rican people by condemning the harmful actions of BlueMountain and other hedge funds that contribute to you.